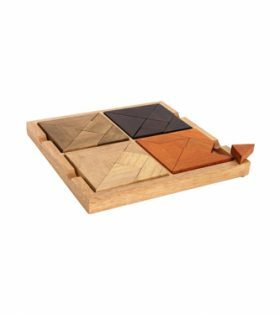 A quality Legler – Puzzle “4 in 1” with fine smoothed beechwood in different colours, making for great puzzle fun. 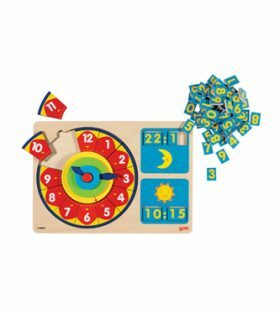 In the box are four puzzles consisting of seven elements which have to be arranged according to their colours or combined to any desired patterns. 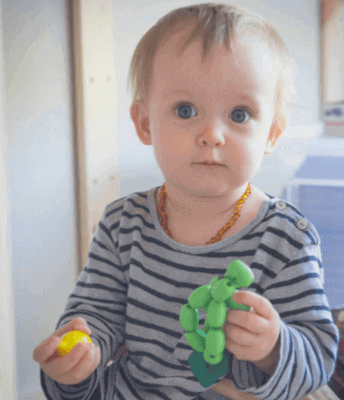 The traditional “Halma” game with a completely new look. 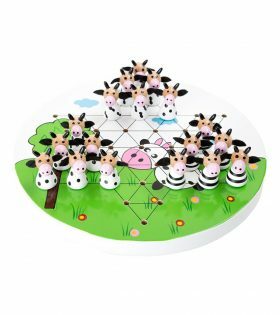 Twelve cows stand on a meadow, waiting to be played with. 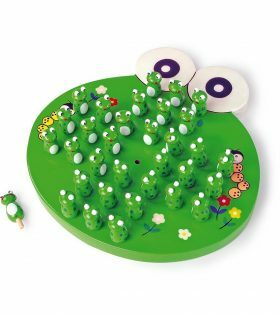 A great game for children to train their concentration. 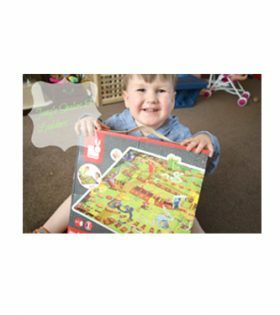 Another version of the classic board game! 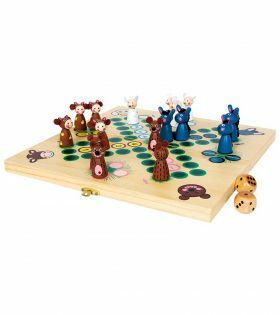 Exciting competitions between woolly sheep and stubborn donkeys & Co. Game pieces and dice can be stored in the practical wooden box. 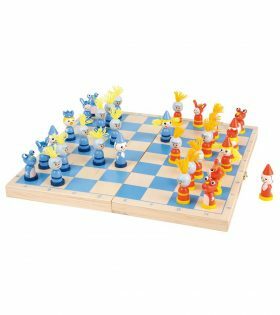 The wooden chess set, also perfect on travels, consists of 32 funny lacquered chess pieces and a carrying case, the surface serves as a chessboard. 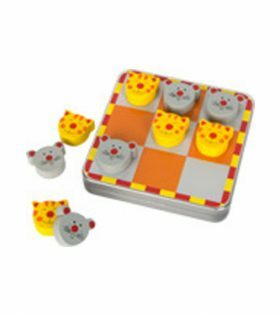 A classic travel chess set! 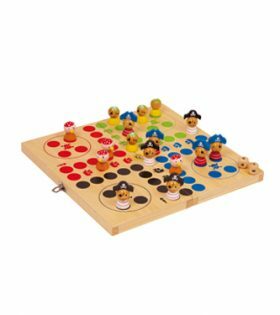 A wooden Battleship game set from Legler comes complete with colourful wooden ships and pegs in yellow and red, to represent each player. 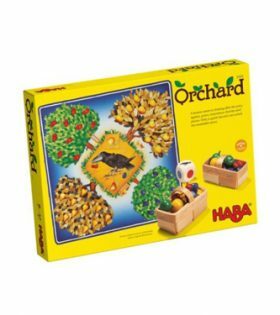 The whole family will enjoy playing the Parlour Game Halma from Legler. 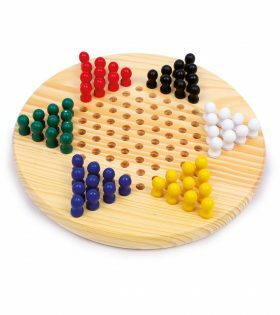 The wooden set is based on the classic Chinese Star checkers board game. 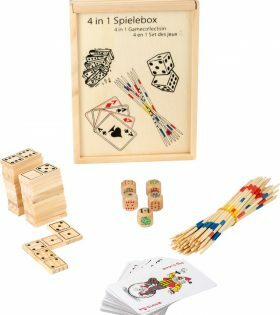 Legler?s 4-in-1 Game Set is ideal for long journeys. 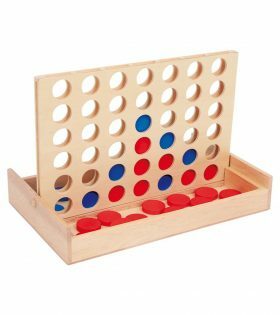 Each set comes with four games ? 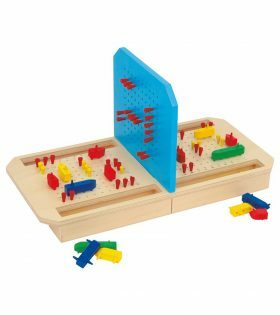 playing cards, pick up sticks, dominoes and dice.